Cost: Free! 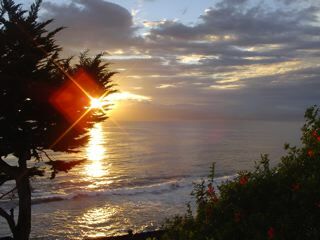 The tour is offered at no charge by the Tournament of Roses. Parking is available in a small lot on the Tournament of Roses property or on adjacent streets. Please note that the tour will include stairs. After the tour, we’ll stop by Twoheys restaurant in Alhambra for a no-host dinner. 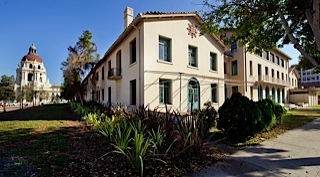 Built in 1914 by chewing gum magnate William Wrigley, Jr, this Italian Renaissance-style mansion was considered one of the more modest homes on Pasadena’s “Millionaire’s Row.” The three-story mansion was built for $170,000 and has 22 rooms totaling 18,500 square feet of living space. Of the Wrigley’s six residences throughout the United States, Ada Wrigley considered this home her favorite. 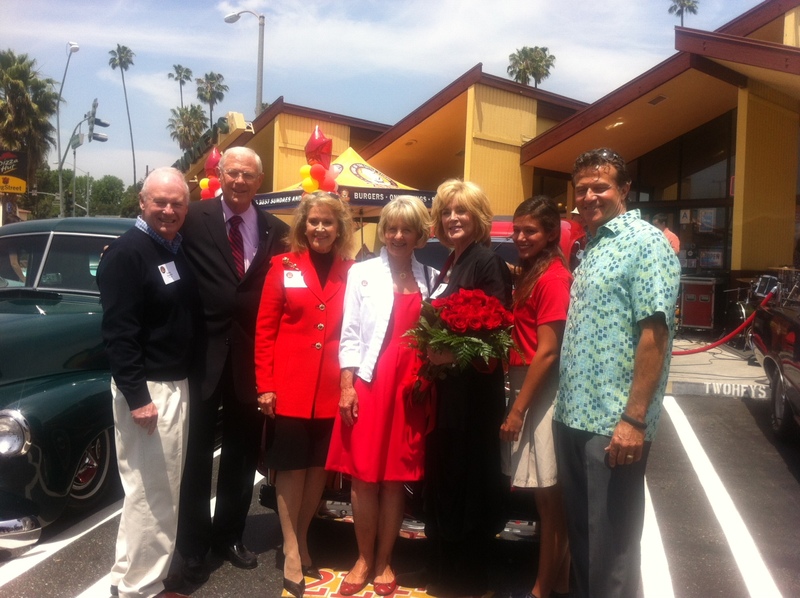 Photo courtesy of the Tournament of Roses. Hours: 5:00 p.m. – 7:00 p.m.
We hope you’ll put this event on your calendar and visit us at our new office! We’d appreciate it if you could RSVP at (626) 755-3467 or info@alhambrapreservation.org. We’ll have cookies and coffee to share, you’ll get to explore The Alhambra’s historic campus and you may even get to meet St. Nick himself! Amid a colorful array of waitresses serving period favorites, vintage cars from the 1940s and 1950s, a Doo Wop Band – Woodie And The Long Boards and a larger than life bitter sweet hot fudge sundae, Twohey’s of Alhambra celebrated 70 years in business and the re-dedication of its new Huntington Banquet Room. 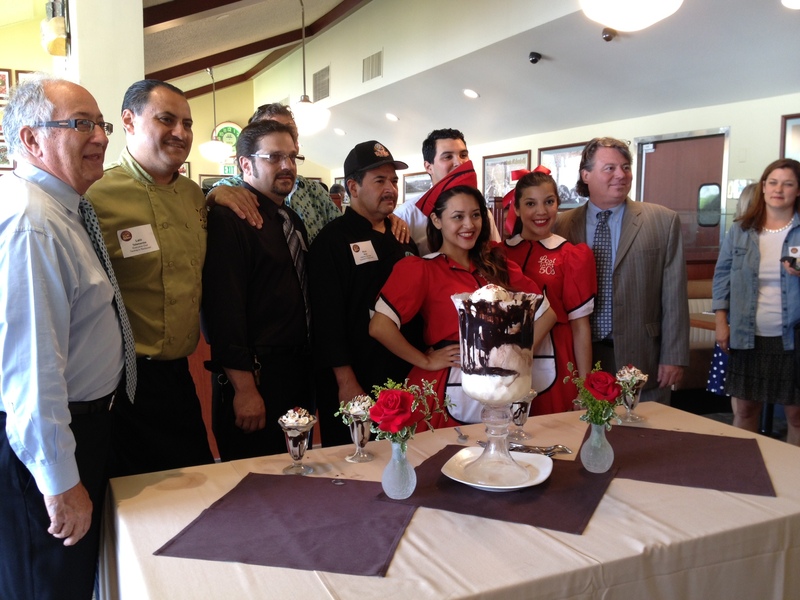 The birthday bash, celebrated on May 15, kicks off a year-long celebration of the landmark restaurant located at 1224 N. Atlantic Boulevard in Alhambra, CA. Alhambra, South Pasadena, San Marino and Pasadena dignitaries, as well as Alhambra Preservation Group board members, Christine Olson, Joyce Amaro and Barbara Beckley were in attendance to commemorate the day. Other dignitaries attending included LA County Supervisor Michael Antonovich and Peter Dills, host of Dining with Dills and son of legendary food critic Elmer Dills. APG’s very own Barbara Beckley is a 1967 Tournament of Roses Princess and attended with two other members of the 1967 court. The award-winning Twohey’s Restaurant is a local landmark. 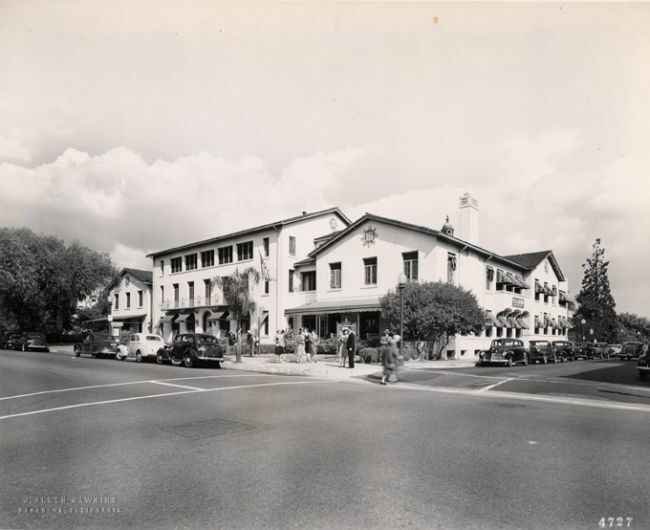 The restaurant, pronounced “2ee’s” opened in 1943 when owner Jack Twohey began his first restaurant on Arroyo Blvd. in Pasadena. Upon its opening, the restaurant had only 37 seats but quickly became known as the premier place for the finest hamburgers, onion rings and hand-dipped fountain specialties. Little Stink-O, the clothes-pin wearing, teary-eyed logo was trademarked by Mr. Twohey in 1943 and originated when he overheard a woman patron exclaim, “Oh, Stink-O!” when a gentleman next to her was served a hamburger generously garnished with onions and pickles. The present location featured memorable drive-up carhop service from the 1950s through the mid 1970s. 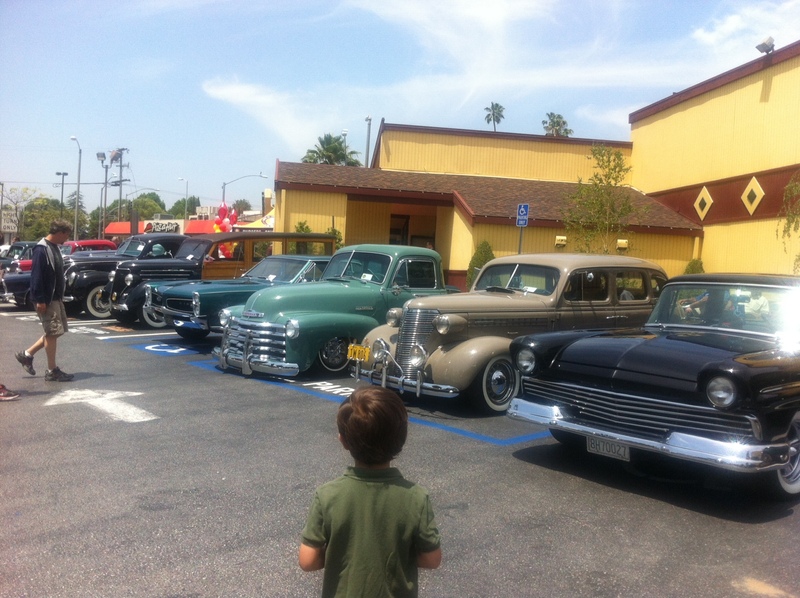 At the celebration today, more than a dozen vintage cars took patrons back in a time when a drive-up restaurant was a popular hangout.